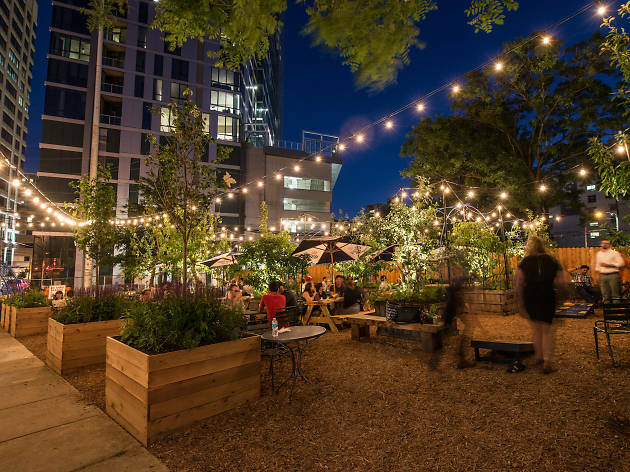 With picnic tables, string lights and a bar brimming with suds, a PHS pop-up beer garden is the perfect place to pop in for happy hour, a Sunday afternoon or pre-dinner drink. This University City locale is helmed by the Jose Pistola’s Group, so expect creative Mexican fare, fresh margaritas and an extensive craft-brew selection. 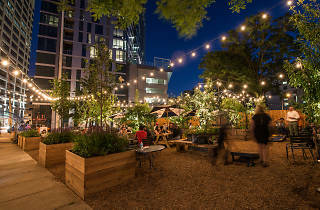 The garden itself resembles an urban orchard, with trees, strawberry plants and field grass. Large sails hanging throughout the space will provide shade when it’s toasty out. A lineup of activities, such as quizzo, DIY succulent workshops and craft nights, give you a reason to keep going back all summer.